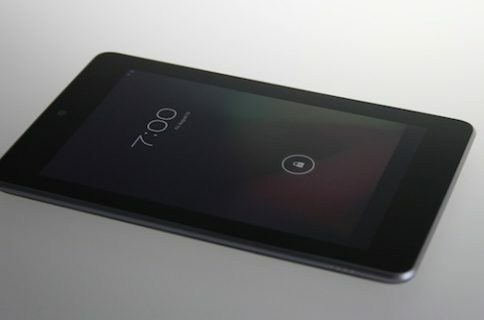 The iPad mini just went on sale this morning in 34 countries and warranty firm Square Trade already has drop tests done. Thanks to its unibody aluminum body and rigid construction, this is perhaps the most durable iPad yet. 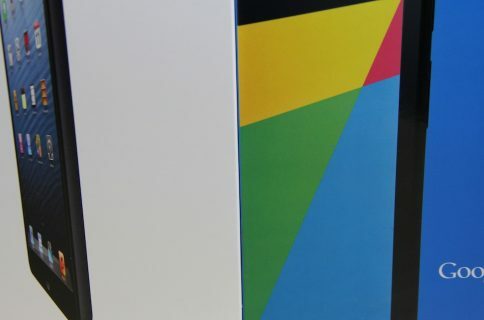 At any rate, the smaller iPad seems to withstand drops a little better than Google’s Nexus 7 and the regular-sized iPad, even if the display on all three devices was completely shattered in the unforgiving face-down drop test. They use this thing called Square Bot to make sure each tablet is dropped fairly. Apple’s gizmo took quote a beating in the face-down drop test, but surprisingly still functioned after being dunked in water. The following one’s credited to Cygnett’s industrial designer Shannon Brown. And here’s a drop test by AndroidAuthority. Square Trade previously did a side-by-side drop test of the iPhone 5 versus the Galaxy S III. The iPhone 5 also held up pretty well in iFixyouri drop tests. It filmed its own Surface RT drop test, how snarky is that? Build quality and rigidness should matter because the iPad mini is not as pricey as the regular-sized iPads. Knowing it won’t break easily won’t make you nervous each time the kids pick it up. My colleague Jeff will be posting an iPad mini vs. iPad 3 comparison video later today so stay with us. 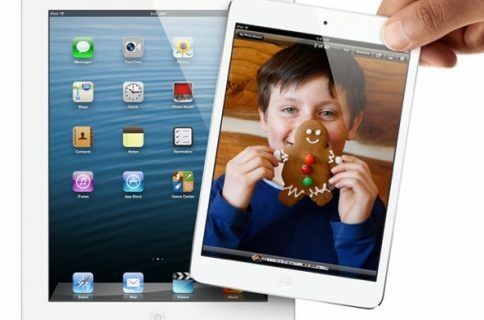 So, what do you think of these iPad mini drop tests? Do they prove anything at all?